Everything to satisfy your needings! Pools, with special area for toddler and jacuzzi! 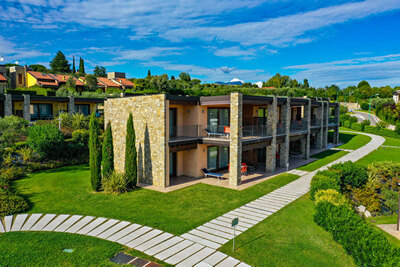 Our Residence, lies in Moniga on the south west side of lake Garda in the Valtenesi region and is made by 45 apartments, divided in 8 buildings on a big area with green, olives. 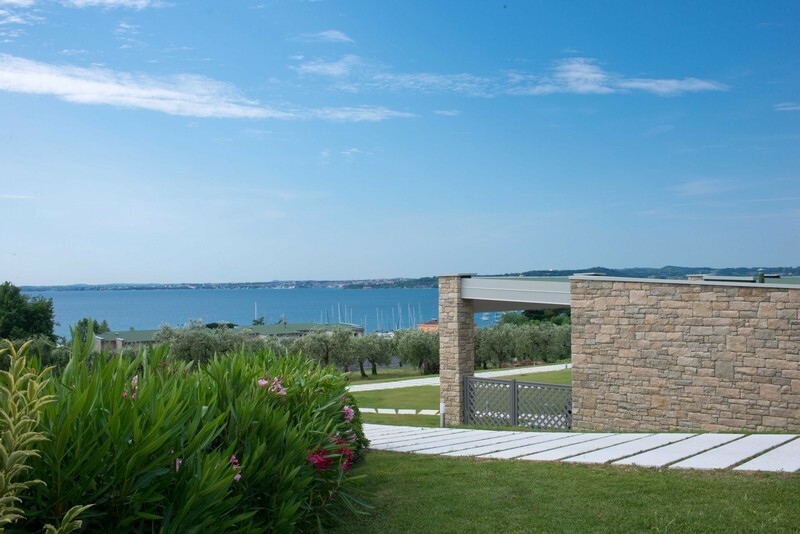 Relais Rosa dei Venti has a breathless lake view, 200 meters from the marina area where you will find restaurants, pizzerias and bars. 600 meters from us you can find the old part of the town with some other restaurants and pizzerias and a supermarket for main courses. We can offer spacious 1, 2 or 3 bedroom apartment, standard, superior, elegance or deluxe, all with aircondition and parking space at the underground car park included in the price. 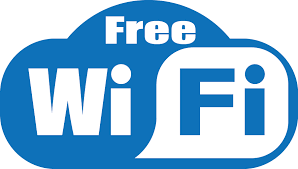 All apartments covered by WIFI. 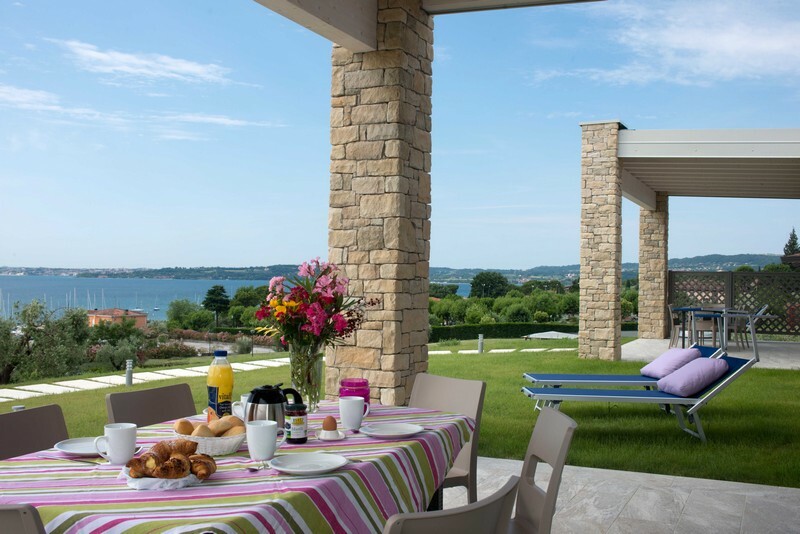 Our apartments come complete with everything you need to enjoy a relaxing holiday on lake Garda: bed linen, towels are provided, we can offer cleaning service, bread service. Inside the property there are 2 pools with sunloungers and parasols, each pools has a special area for toddler, one pool has also a Whirpool. Walk through Rosa dei Venti! Wir haben uns in der Woche, in der wir auf der Anlage waren sehr wohlgehühlt! Die Mitarbeiterinnen bereiteten uns einen herzlichen Empfang, die Wohnung war sauber und aufgeräumt, die Anlage ist sehr gepflegt, das Fahrzeug kann man in der TG im Schatten parken, zwei Pools stehen einem zur Verfügung, der Brötchenservice klappte wunderbar.